WHAT began as a colourful call for the government to "spring into action" over CSG quickly became a call to cancel all the region's licences after a surprise Metgasco announcement. Gasfield Free Northern Rivers co-ordinator Elly Bird said the announcement that buy-back negotiations had failed should prompt the State Government to cancel the licences in parliament. Reaction to Metgasco announcment: Elly Bird, regional coordinator of Gasfield-Free Northern Rivers responds to Metgasco's announcement it would launch a new round of legal action against the State Government. 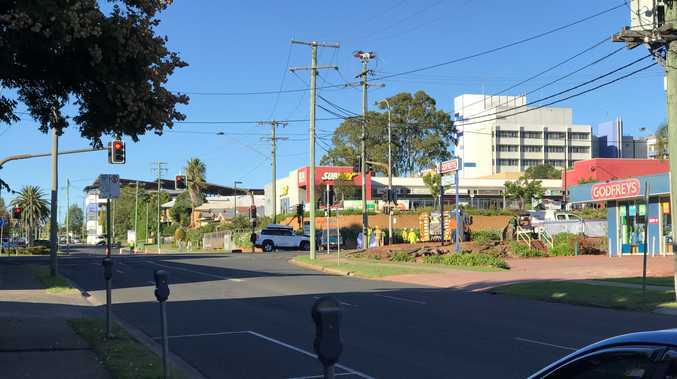 "What this clearly shows is that the NSW Government needs to legislate to provide the protection for our community that we are demanding," she said. "If Metgasco doesn't want to conclude negotiations for a graceful exit from the Northern Rivers, then that's all the cue the Government needs to call their bluff, walk in to parliament next week, cancel the licences by act of parliament and protect the Northern Rivers forever through legislation." 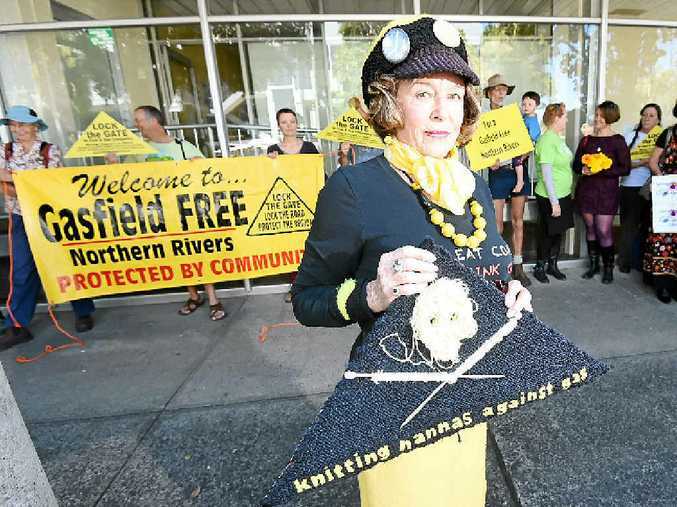 Knitting Nanna Anne Thompson said if Metgasco attempted to drill at Bentley again, the Nannas would be there. "We have the Nanna dome all ready to go again and we'd take up residence for as long as it takes," she said. Greens MP Jeremy Buckingham said Metgasco's plan to sue the government and renew drilling at Bentley was "outrageous" and "belligerent". "It is not up to taxpayers to bailout this company who have comprehensively failed to gain a social licence to operate and they should not be trying to extort the NSW Government," he said.